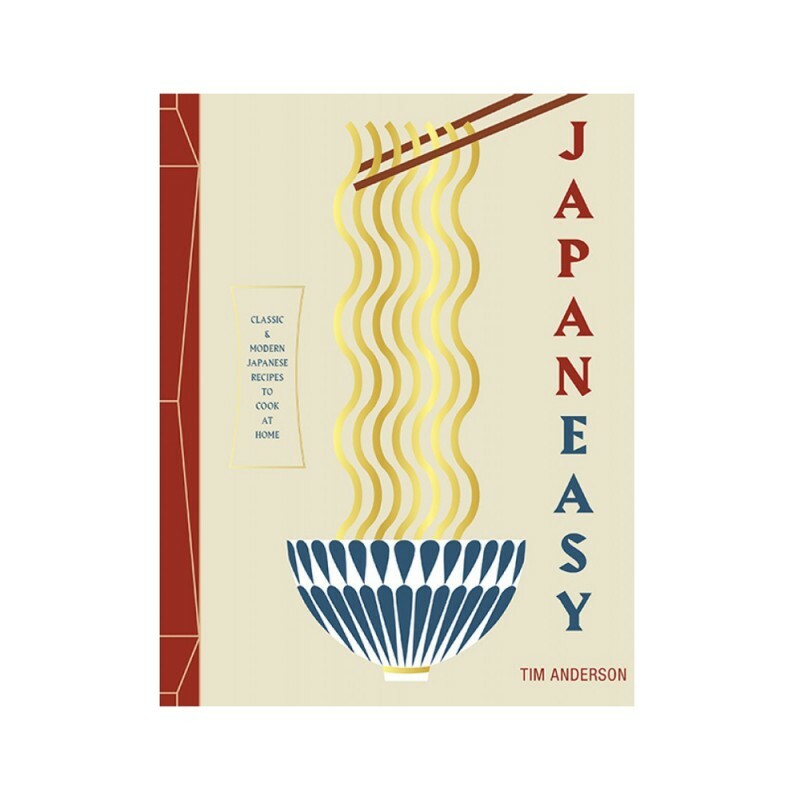 Busting the myth that Japanese cooking takes years of training, chef and Masterchef UK winner Tim Anderson lays out just how simple it is to create the signature dishes at home. Kicking of with an engaging and fun introduction to Japanese cuisine the reader is soon filled with confidence to work their through sushi, gyoza, Karaage, Yakitori, tempura and miso soup. Laced with great tips on tools (you hardly need to buy any), techniques (easy peasy) and ingredients (where to source) this is the go to book for anyone embarking on a journey of discovery into Japanese food.